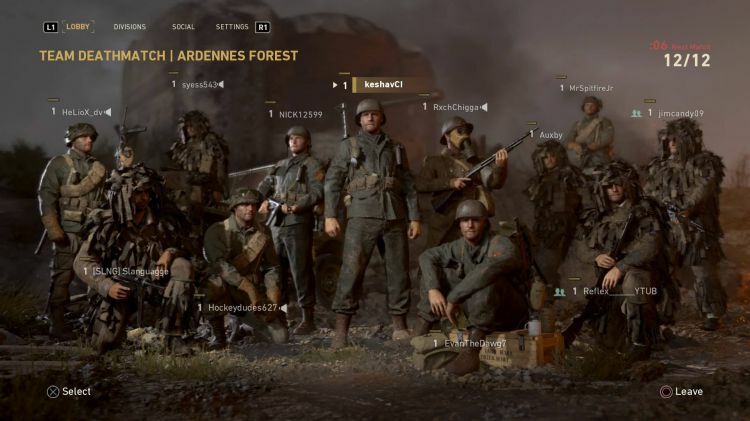 Some users are reporting that they are receiving Call of Duty WWII update 1.02 on PS4. The Call of Duty WWII version 1.02 size is around 9.484GB. The game is now playable for those with early copies. Currently, the only offline mode is active including the Zombies mode. Recently, there were reports that the game will be unlocked by the patch only. Now the patch his here. However, there is no official word on this update. Call of Duty: WWII MultiPlayer Weapon list. For those who have the game pre-ordered and pre-loaded digitally, the game is still locked until midnight local time on November 3. The Call of Duty WW 2 game will launch on November 3 for PS4, Xbox One, and PC.